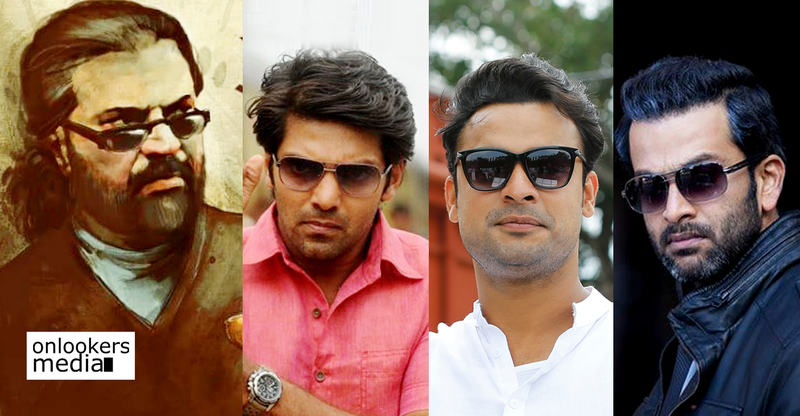 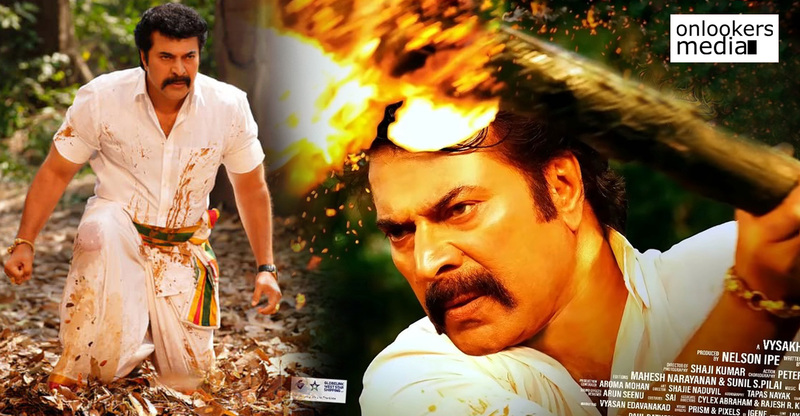 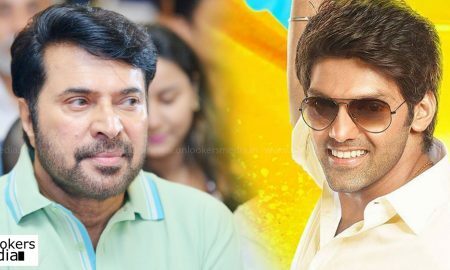 Arya plays the villain in Suriya-Mohanlal duo’s upcoming film? 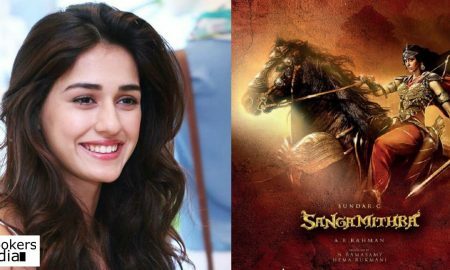 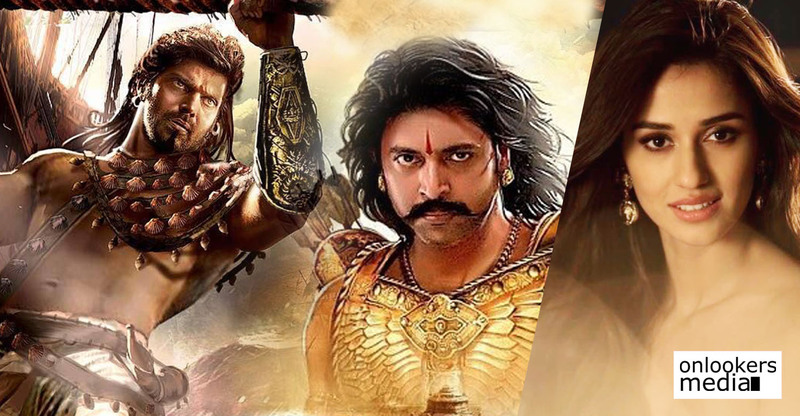 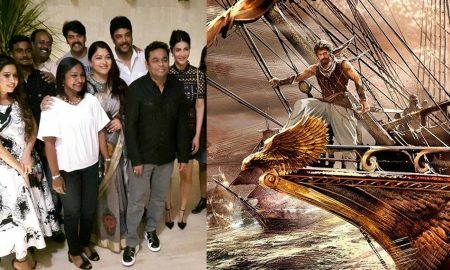 Sangamithra to finally go on floors this July! 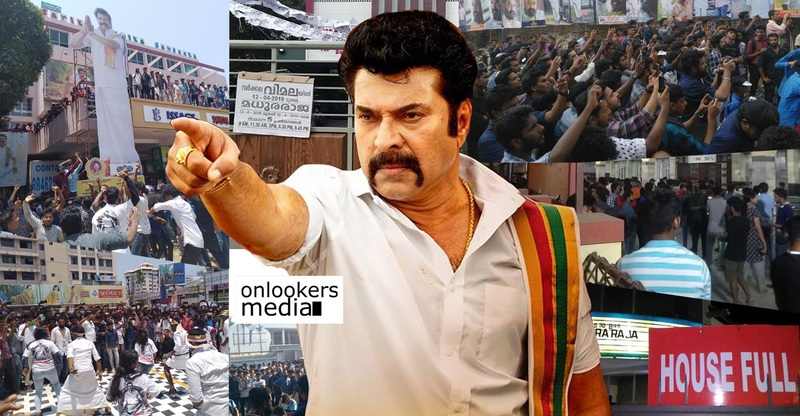 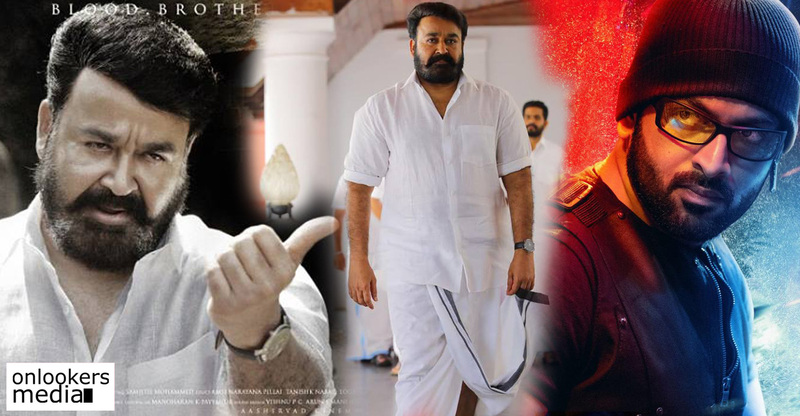 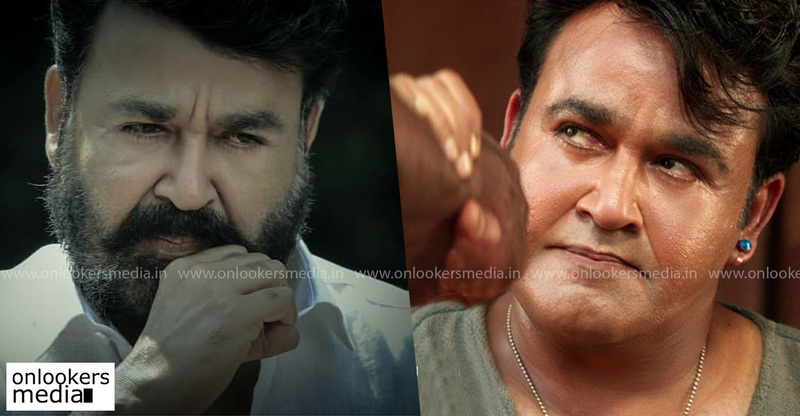 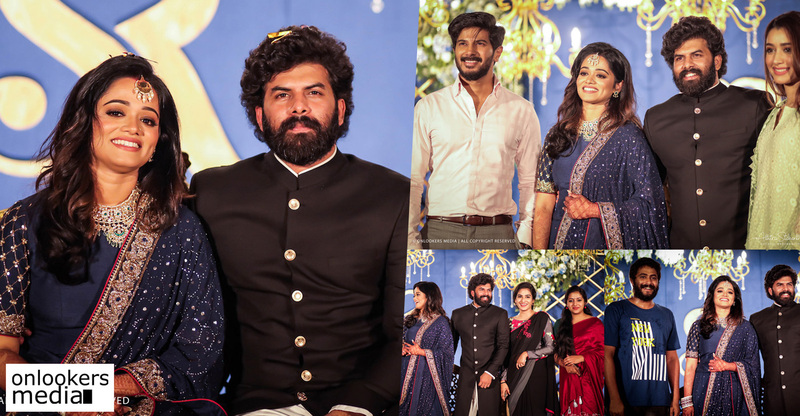 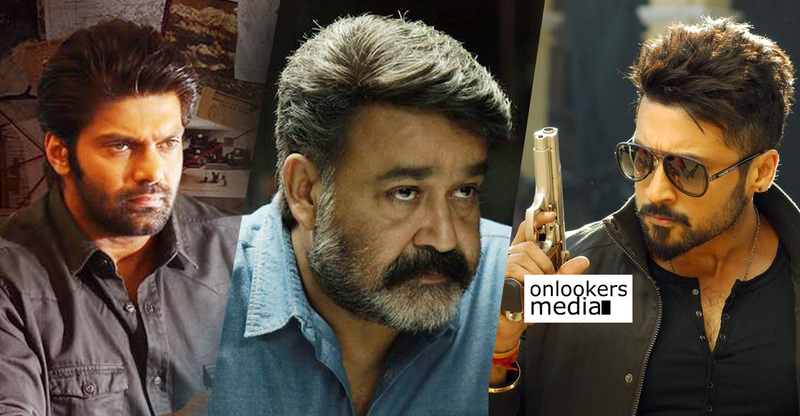 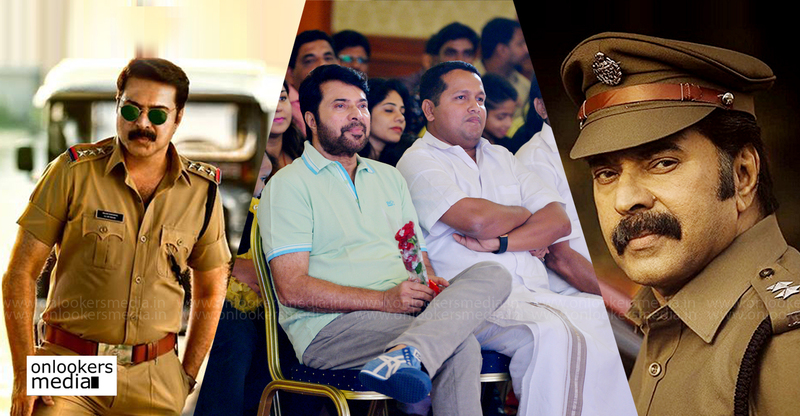 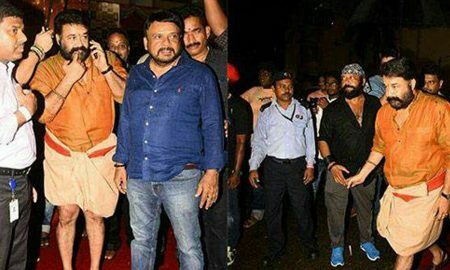 Mohanlal makes a stunning entry at stunt union golden jubilee function! 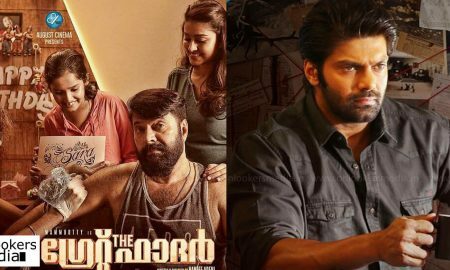 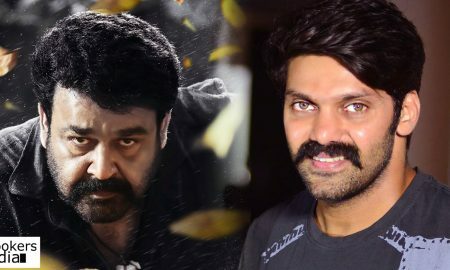 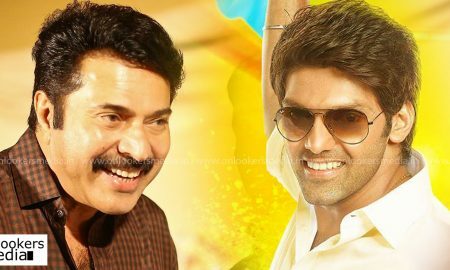 Pulimurugan director Vysakh to direct Arya?